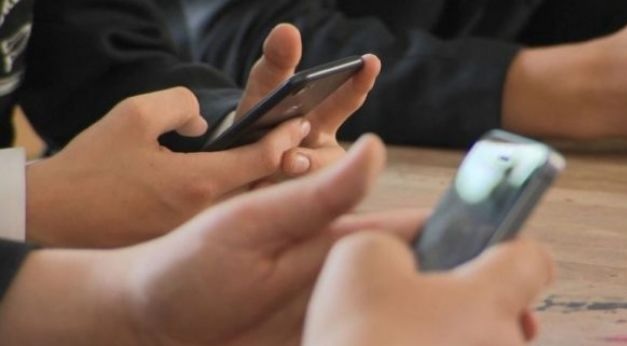 The Ministry of Education of Kosovo took the decision to ban the use of cell phones during the teaching process by teachers and students in all pre-university education institutions in the Republic of Kosovo. According to this decision for its implementation is assigned the Secretary General of MEST, Municipal Education Directorates (MEDs) and directors of pre-university education institutions, who are also responsible for taking measures under the legislation in force in case of violation. In order to improve the progress of the teaching process in schools and to increase the quality of education, today I have signed the Decision on the prohibition of the use of cell phones during the teaching process by teachers and students in all institutions of pre-university education in the Republic of Kosovo. According to this decision for its implementation is assigned the Secretary General of MEST, Municipal Education Directorates (MEDs) and directors of pre-university education institutions, who are also responsible for taking measures under the legislation in force in case of violation thereof "Writes Minister Bytyqi on Facebook.